A B.C. 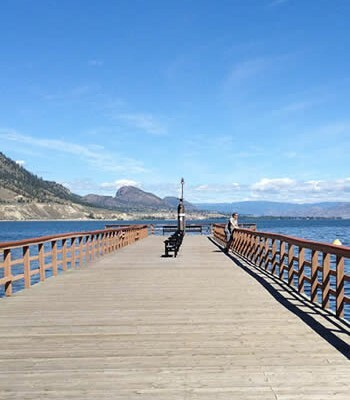 company will soon begin harvesting the Mysis shrimp on Okanagan Lake south of the William R. Bennett Bridge. 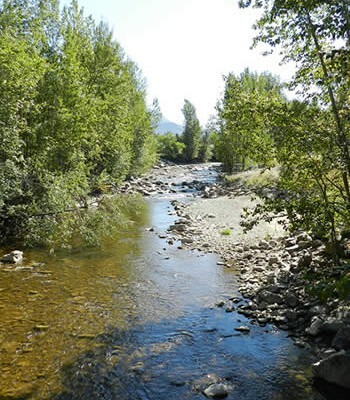 For the past nine years, a Mysis fishery has been operating primarily in the North Okanagan, however, recent studies show the highest level of Mysis shrimp are now between Powers Creek and Squally Point. 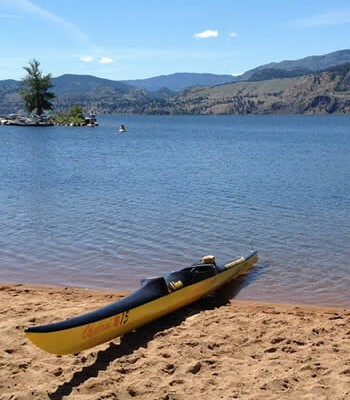 Canadian Lake Plankton, a company out of North Vancouver, will work in the area between September and November to determine the feasibility of expanding the harvest south of the bridge. 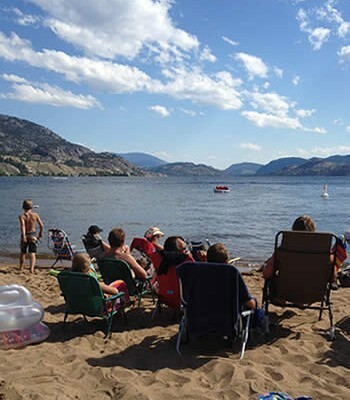 The removal of the Mysis shrimp from Okanagan Lake is a critical component of the Provincial Okanagan Lake Action Plan, which aims to assist in the recovery of the Kokanee salmon population in the lake. 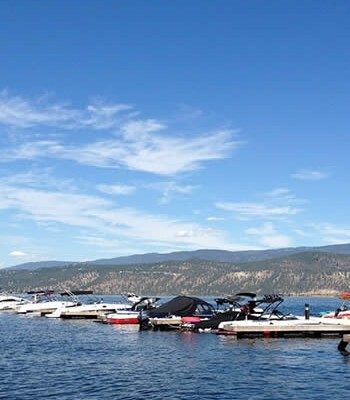 Mysis shrimp was introduced to several lake systems in the province, including Okanagan Lake, in the 1960s. 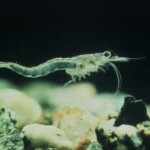 The introduction of the species interrupted the food chain as the Mysis shrimp began competing for food with the Kokanee salmon fry. An imbalance was eventually created. 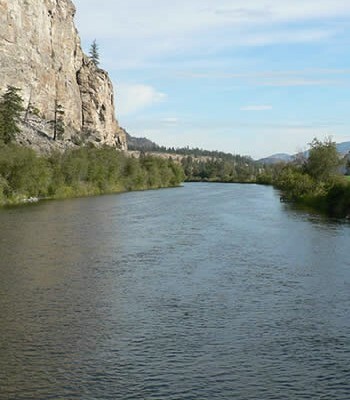 Mysis is seen as one of the primary reasons for the decline in Kokanee populations. 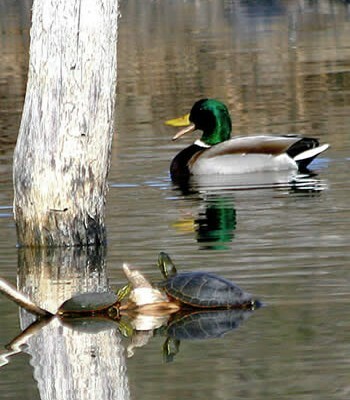 Recent biological tests for the Ministry of Environment indicate Mysis populations have increased significantly south of the Bennett Bridge. 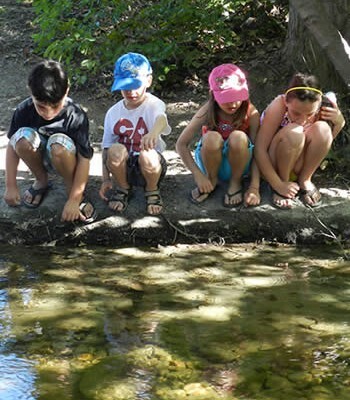 In an effort to make a significant impact of Mysis populations, the MoE says Canadian Lake Plankton will attempt to harvest on both sides of the bridge.